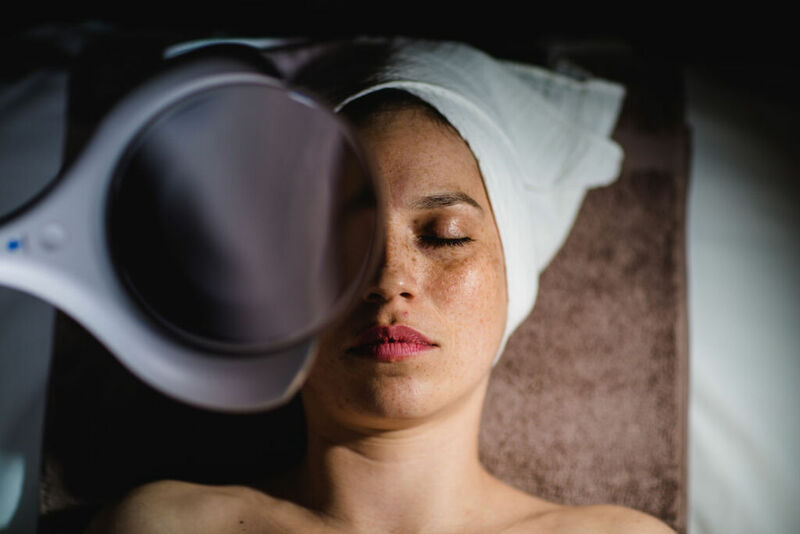 Leanne Kelsall visits London’s most prestigious clinics to try the latest non-invasive beauty treatments loved by A-listers. 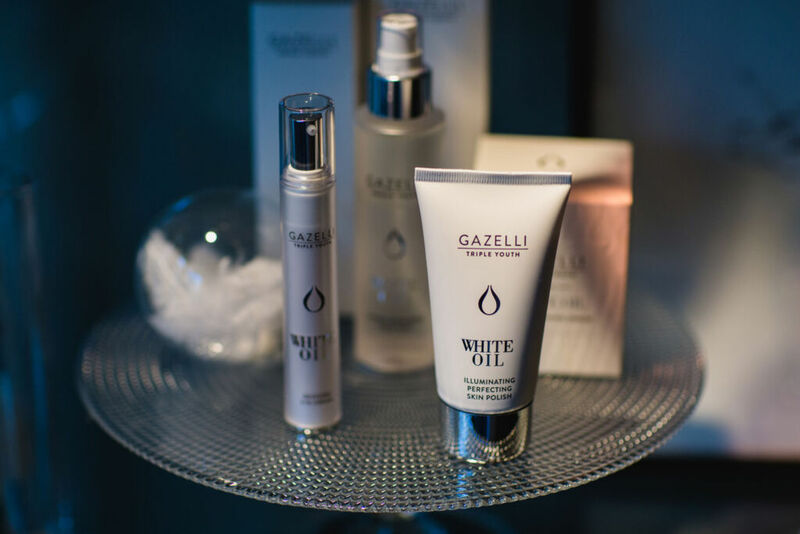 Tucked away in South Kensington, Gazelli House is your new need-to-know beauty destination. 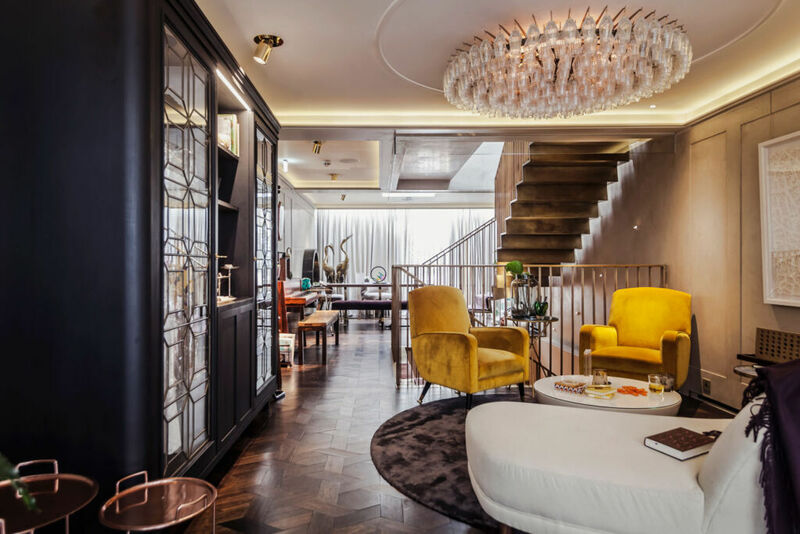 More akin to a private members’ club than a spa, this converted Georgian townhouse oozes opulence. 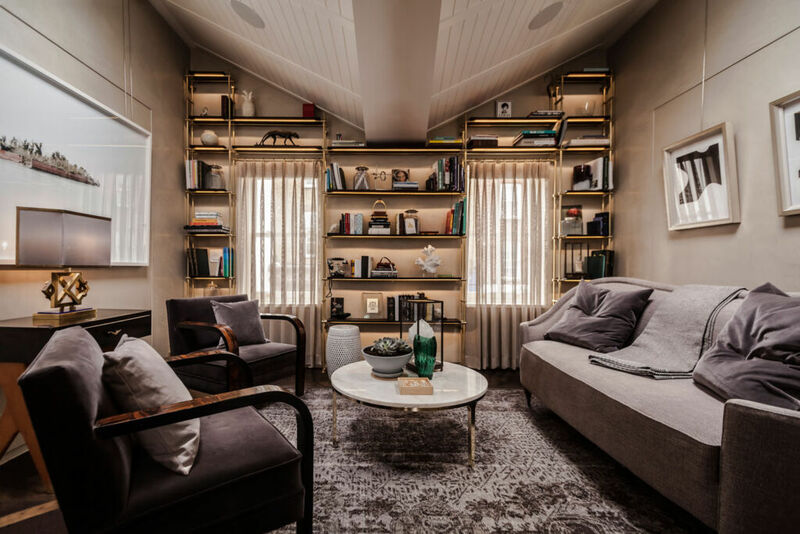 It’s so stylish and tranquil you’ll wish it was your home, with plush sofas, original artworks and a golden spiral staircase. A team of expert therapists aim to help you reconnect with your body and mind, taking a holistic and educational approach. All treatments are personalised and utilise state-of-the-art techniques. Pre and post treatment, you’re encouraged to take in the beauty of the house, whether it’s a spot of yoga in the garden or a herbal tea in the lounge. I tried the Supercharged Facial which focusses on identifying and rectifying skin concerns, both physically and psychologically. 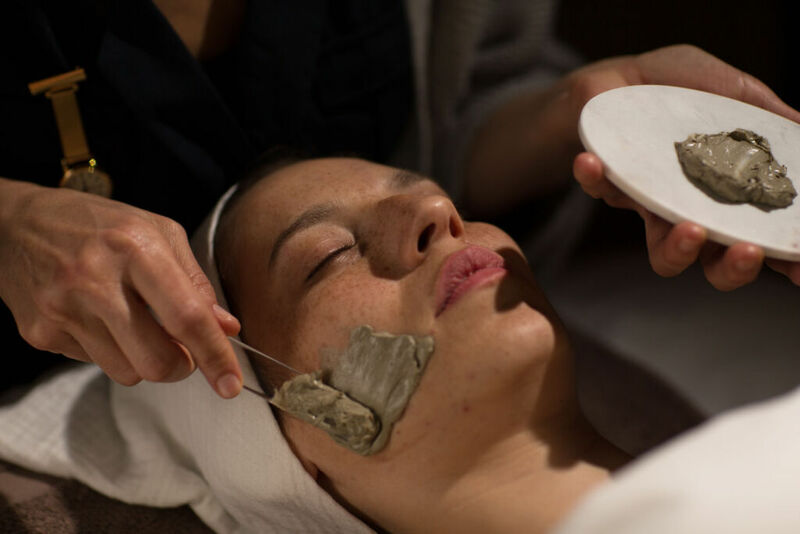 A high-tech facial that takes a deep dive into any skin issues you might have. You’ll begin with a questionnaire where your therapist assesses your lifestyle to uncover any potential skin stressors. 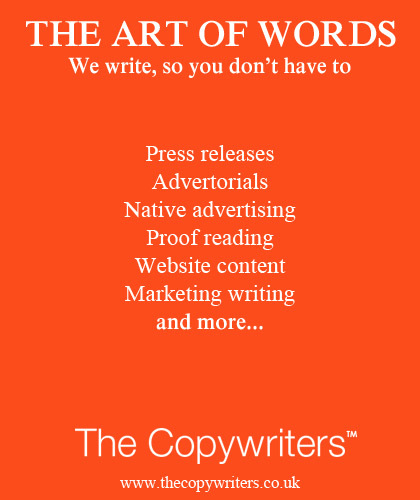 It’s an informal chat where you can give as much detail as you like. Next, there’s a gut massage. This might sound strange but it’s a relaxing way to begin the facial. My lovely therapist Andrea explained that many of the skins’ problems can be linked to the gut, where the stress hormone cortisol builds up. This part of the facial is optional but I highly recommend it. This is followed by a resurfacing peel to boost hydration, a crystal fibre mask full of skin-loving hyaluronic acid, a healing LED light mask, under eye rejuvenation and finally, a firming cream. Anyone whose skin shows signs of uneven texture, pigmentation, enlarged pores and fine lines. Why do celebs love this treatment? To achieve balanced, glowing and hydrated skin without the need for makeup. For the most part, extremely relaxing. You might feel a slight tingling or itchy sensations with the change of skin pH during a peel and any ‘extraction’ (blackhead removal) can be slightly uncomfortable. You’ll receive neck and shoulder massages throughout and your therapist will continuously check that you’re comfortable. 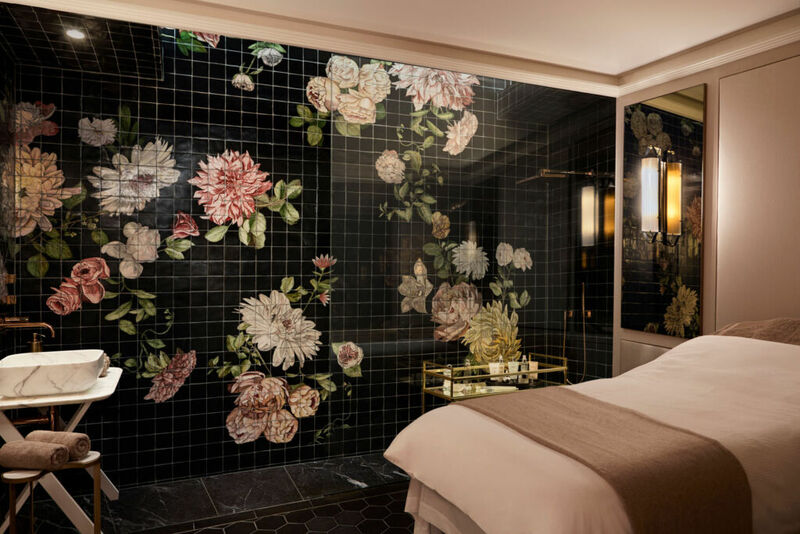 The treatment rooms are beautiful – with floral feature walls and foiled brass accessories. And the beds come with fluffy duvet you could fall asleep in. Glow, smoothness, softness, hydration, plumpness and lightened pigmentation. I barely recognised myself when Andrea passed me a mirror after the facial. My skin had never looked so clear and balanced. And the results lasted for weeks. £145 for 60 minutes or £185 for 90 minutes. You’re encouraged to return every six weeks to maintain the glow. You’ll also be advised of the best skincare routine at home. A little tip from Andrea here. If you do have regular treatments, it’s best to steer clear of any long-term sun exposure. Apply SPF 50 daily – even if it’s overcast and keep your hydration levels boosted with serums containing Vitamin B5 or hyaluronic acid. The brand began life as a skincare range back in 1999, eventually patenting their famous White Oil which improves cell renewal and transforms the skin. It’s truly unique.